Hear a re-recorded take on his theme for the underrated In The Mouth Of Madness. 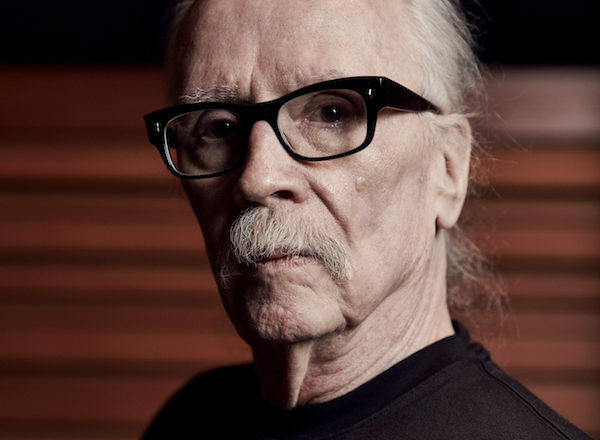 As legendary for his film scores as his films, John Carpenter will now revisit his many of his best moments on Anthology: Movie Themes 1974-1998, a new album due on Sacred Bones this October. Working with the same collaborators as his Lost Themes album (his son Cody Carpenter and godson Daniel Davies), Carpenter has re-recorded the theme songs from his filmography including The Fog, Big Trouble In Little China, Escape From New York and of course, the eternally haunting Halloween theme. The album also includes a cover of Ennio Morricone’s chilly The Thing theme. The first single comes from a lesser-known source, the heavy metal-inspired soundtrack to 1994’s Lovecraftian head-spinner In The Mouth Of Madness. Though not directly adapted from the famous horror writer’s work, the film takes a strong inspiration and is among Carpenter’s most psychologically terrifying and visually creative films. 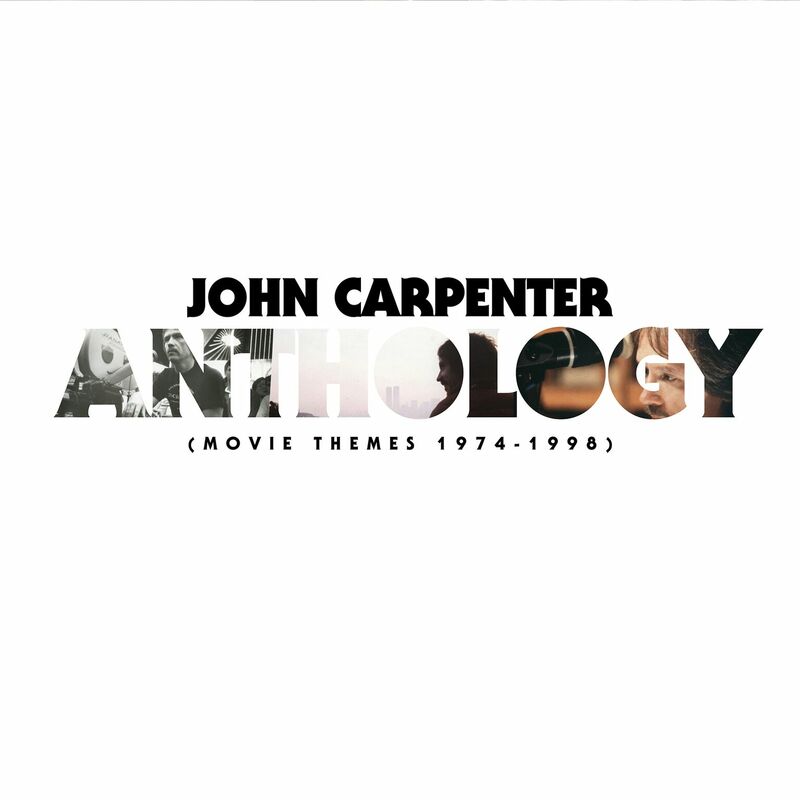 Anthology: Movie Themes 1974-1998 is out October 20 on Sacred Bones. Look at the artwork, count the classics in tracklist below and to learn more about them read our Beginner’s Guide here.